"AMAZING LIST OF COCKTAILS, REALLY FRIENDLY STAFF AND A COOL ATMOSPHERE." The Old Bankhouse is a Cocktail and Wine bar located in the heart of Calne (Wiltshire). The central location (town centre) makes it easily accessible (even by bus!) and a hot-spot for a quiet drink after work, a special occasion or a gathering with friends. The beautiful, Grade II listed building was developed in 2015, creating an interesting space that incorporates the original features, with modern aspects. You'll find an impressively large list of cocktails on our menu (over 100 - we kid you not! ), a large wine list, a vast variety of spirits, bottled lagers, ales and ciders - as well as soft drinks... Better yet! There's ALWAYS a drinks deal to be had, whether you're enjoying 2 cocktails for £10*, 2 bottled lagers for £6 or you're making yours a double for just £1 extra, there's a drinks deal to suit and please everyone! Want to get behind the bar? 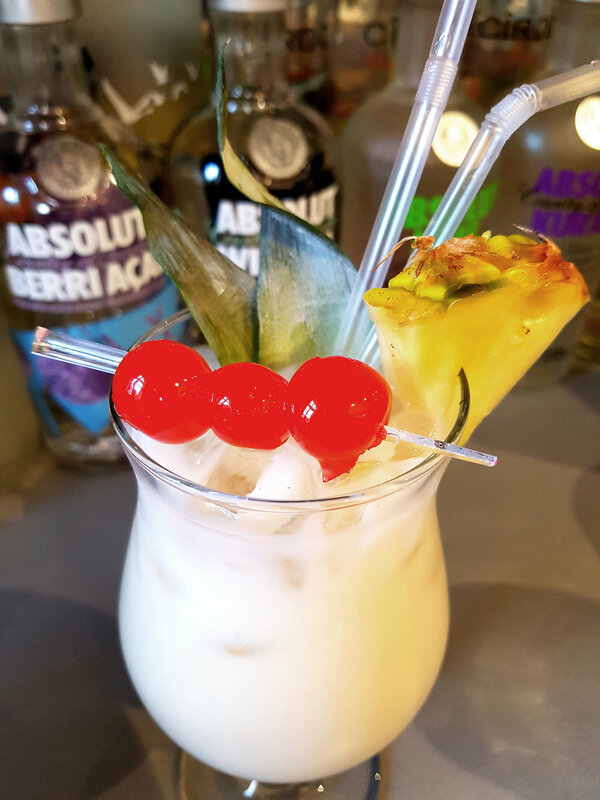 Our cocktail masterclasses are a great opportunity to do something different and are full of laughs! We do have a Dress Code and request that all who visit adhere to this. HAVING A PARTY? WE'VE GOT THIS COVERED! Here at The Old Bankhouse, we love a good party! Which is why we offer the best bespoke services for party hires. 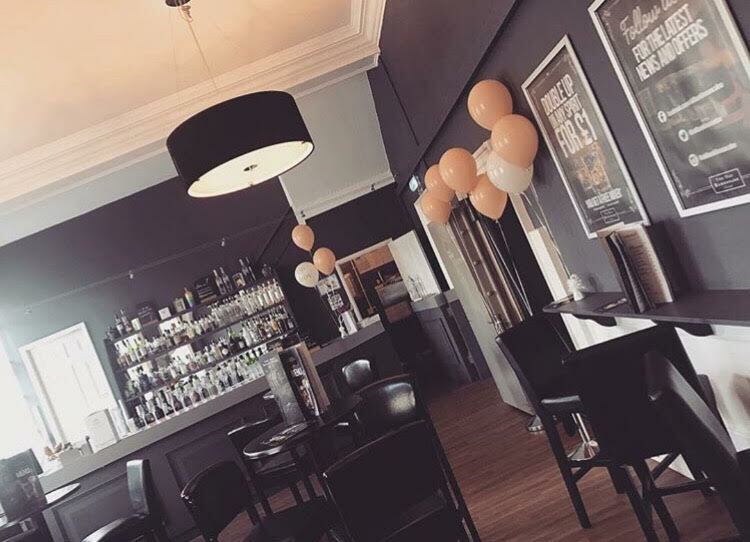 With packages starting from £10 per person with sparkling wine and orange juice served on arrival followed by canapés and nibbles served by our friendly staff. Whether you require the full hire of the main bar or you fancy the VIP treatment with exclusive hire of our Vault seating area, we can help. No matter the occasion... No matter how big or small the party... Our party planner can create a bespoke package to suit your needs, provide full decorations - suited to your colour scheme/theme and make sure your party goes off without a hitch. Whether you're celebrating a special occasion, or you just fancy the red carpet treatment for the night... The Vault is an experience everyone should enjoy at least once in their lifetime! Explore the secrets behind some of our classic cocktails and spend one-on-one time with one of our Mixologists! Our Masterclass includes two cocktails per person, of your choosing. Interactive fun by getting behind the bar, muddling, mixing and drinking the cocktails you make. Know someone who this would be perfect for? Why not give them the gift of mixology with our exclusive Cocktail Masterclass gift voucher! "We did their Cocktail Masterclass yesterday. This was really well organised and thoughtfully put together. It was great fun and we would seriously think about doing it again!